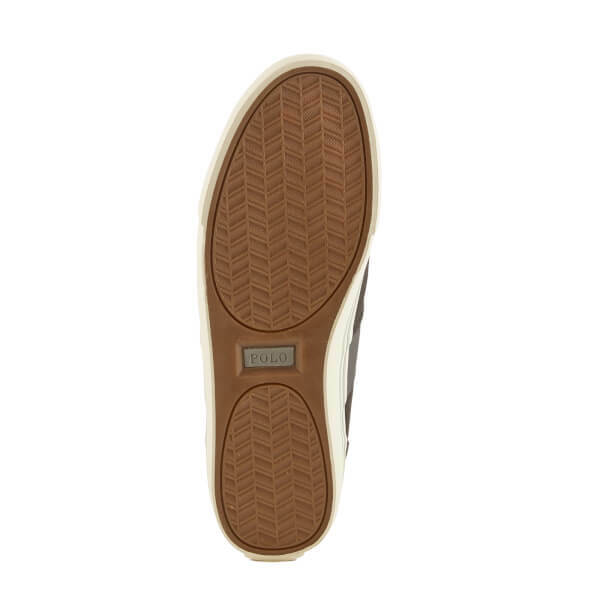 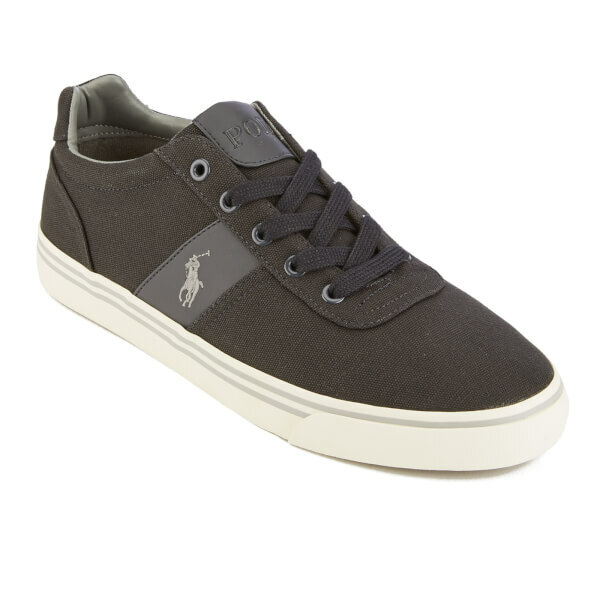 Men's 'Hanford' trainers from Polo Ralph Lauren. 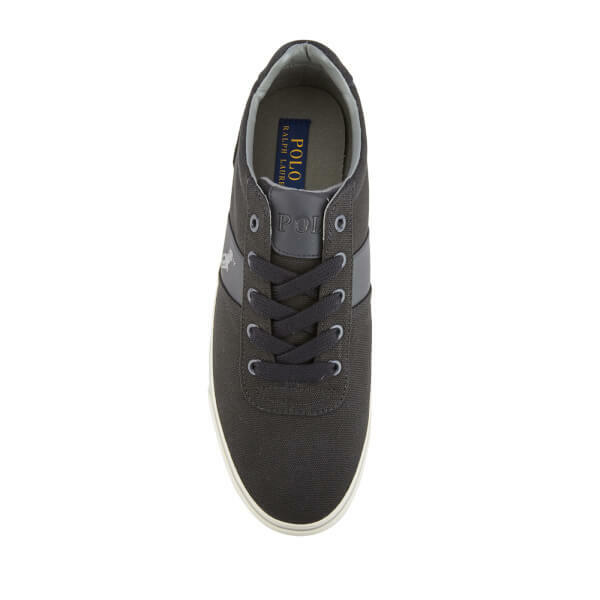 Crafted from canvas, the trainers comprise a rounded toe and a lace up fastening with tonal laces and eyelets. 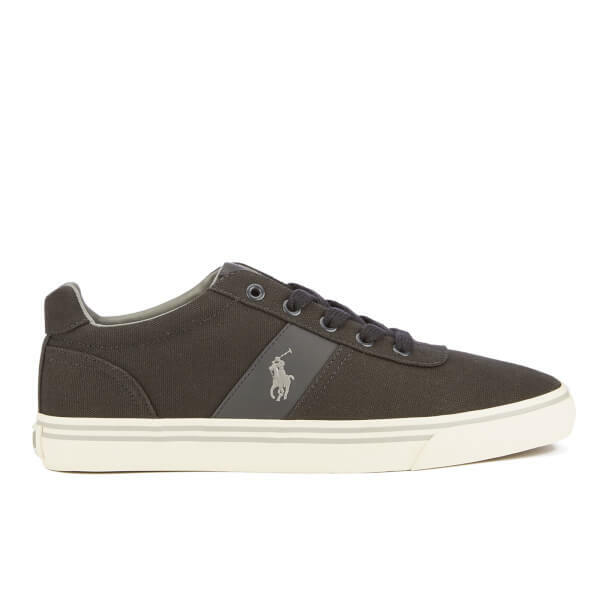 Featuring a tonal midsole with a contrasting stripe and a textured rubber sole, the sneakers are complete with leather panels, the signature pony logo embroidered to the side and license plate branding.